Discover the châteaux around Beaune: a fascinating insight into history! 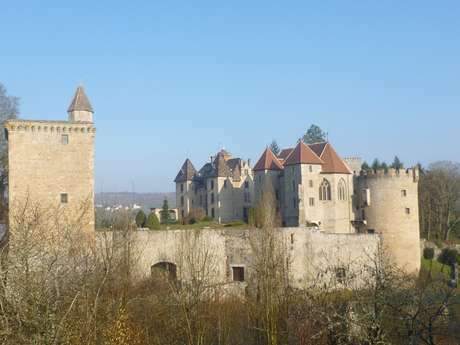 30 km from Beaune, near Chagny, Château de Couches is an imposing medieval fortress with "historical monument" status. On the programme: guided costume tours, shows, events and tastings. In the same area, Château de Germolles, the best-preserved residence of the Dukes of Burgundy, offers a rich reminder of life in the ducal court in the late Middle Ages. 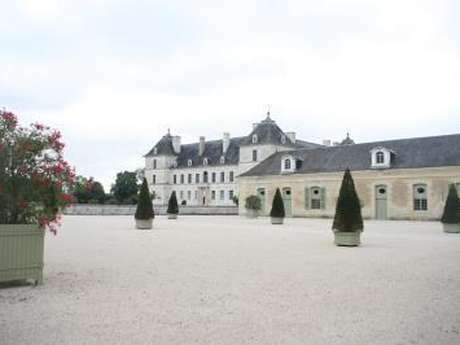 Near Fontenay Abbey, you can visit Château d'Ancy-le-Franc, reflecting the refinement and lifestyle of the Renaissance. A jewel of the 16th century, the château, located in the heart of a park of 50 hectares, has apartments and richly decorated galleries, and houses a unique collection of murals. 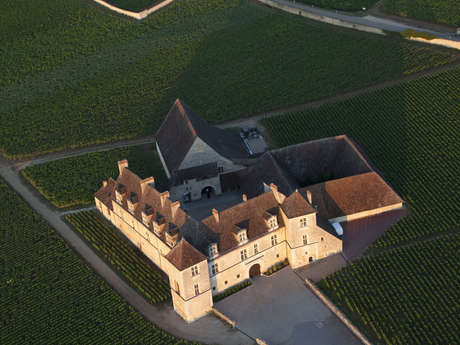 Not far from Nuits-Saint-Georges, in the heart of the Route des Grands Crus, Château du Clos de Vougeot today welcomes lovers of history, architecture and wine. An exceptional historical monument, built in the 12th century by the monks of Cîteaux Abbey, Château du Clos de Vougeot is the headquarters of the Brotherhood of the Knights of the Tastevin.